Using state of the art equipment. Flush out burnt & worn out fluid. Replace with new fluid. $2 environmental/shop fee additional. 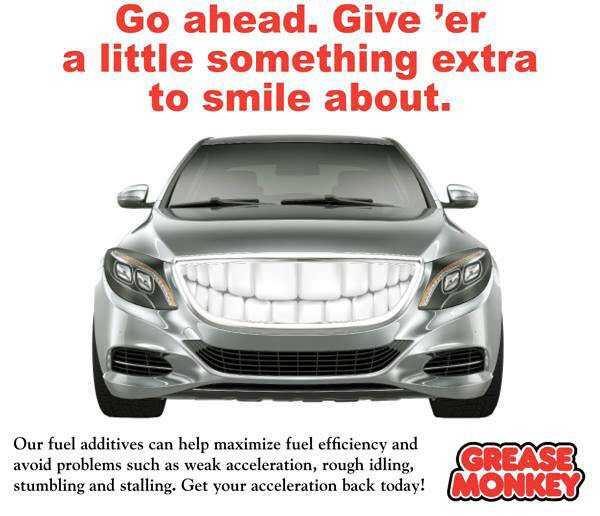 $10 off power steering flush coupon valid at Grease Monkey of Normandy Park, WA. With coupon only. Coupon void if altered. Expires 05/08/2019. $2 environmental/shop fee additional. 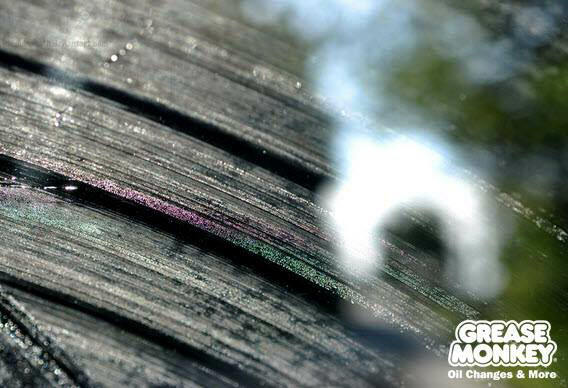 $10 off differential/gear box flush & fill coupon valid at Grease Monkey of Normandy Park, WA. With coupon only. Coupon void if altered. Expires 05/08/2019. Reg. $41.99. Specialty oils, filters & additional oil extra. Most cars and light trucks. $2 environmental/shop fee additional. Call Grease Monkey of Normandy Park for details. With coupon only. Coupon void if altered. Expires 05/08/2019. Welcome to Grease Monkey of Normandy Park, WA. 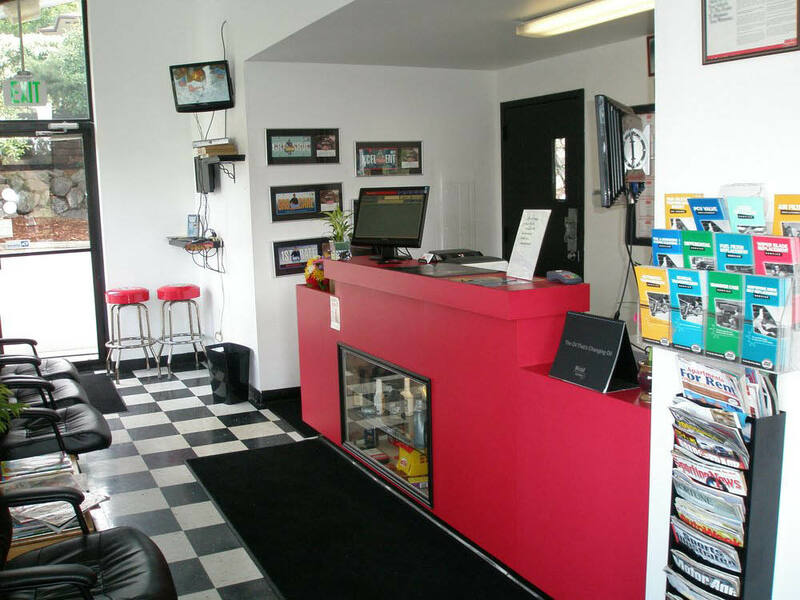 Grease Monkey is your one-stop shop for oil changes and more. We value your time. Let us take care of your car. We are a family owned business and we appreciate each and every one of our customers. We are committed to giving you the very best service on your vehicle that we can...always with a smile. We hope to see you soon at our center in Normandy Park. Get in… Get out… Get Grease Monkey! Grease Monkey is located on 1st Ave S in Normandy Park, WA. We welcome our friends from the surrounding Washington cities of Burien, SeaTac, Seattle and Tukwila.